love a rhino: It's a First Birthday "Shell-abration"! 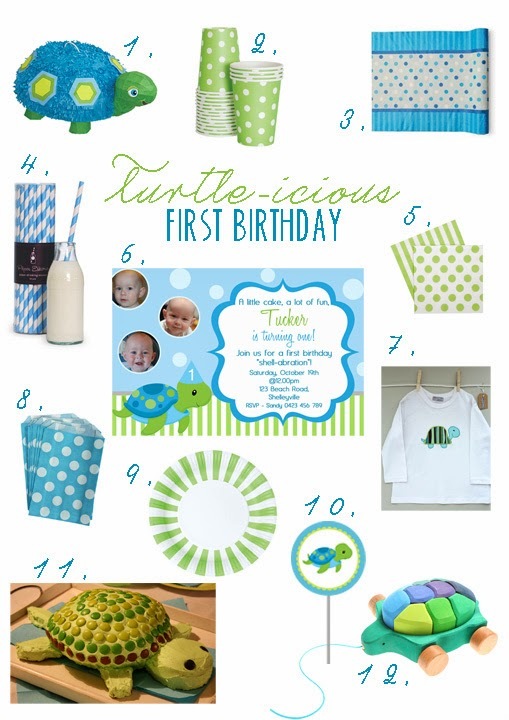 I was recently contacted to design a Turtle themed invitation for a first birthday party. Of course, I couldn't resist the chance to create a "turtle-icious" design board for the perfect turtle themed "shell-abration"! Find all the suppliers details below the design board. 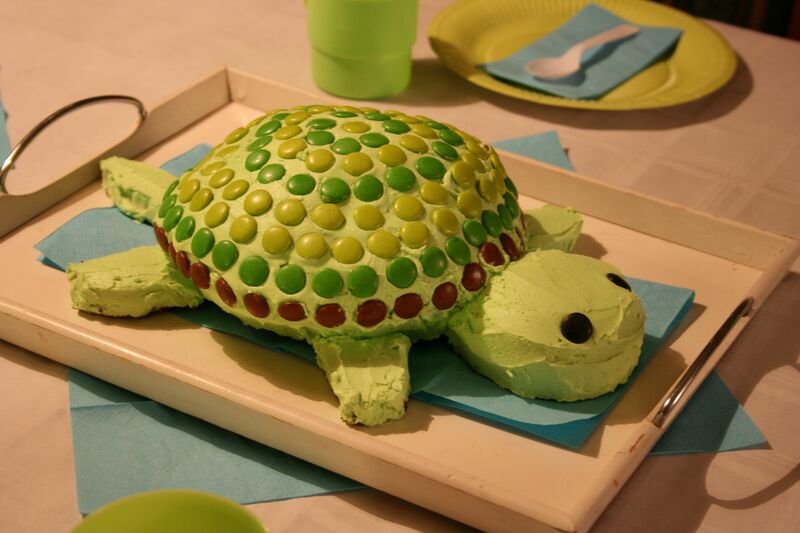 Do you have a special birthday theme you're planning for? What was the theme of your child's first birthday? Would love for you to share in the comments below!